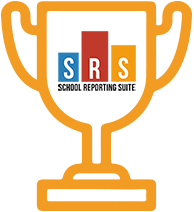 School Reporting Suite (SRS) improves the quality of the management information in a school, allowing the staff and governors to focus on improving the quality of teaching and education, rather than tediously creating report after report. School report writing doesn’t have to be hard. SRS makes teachers, parents, and kids Smile. Communicate in multiple languages? No problem. 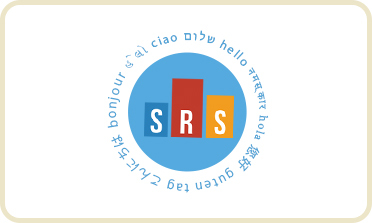 SRS can be configured to toggle between different languages. 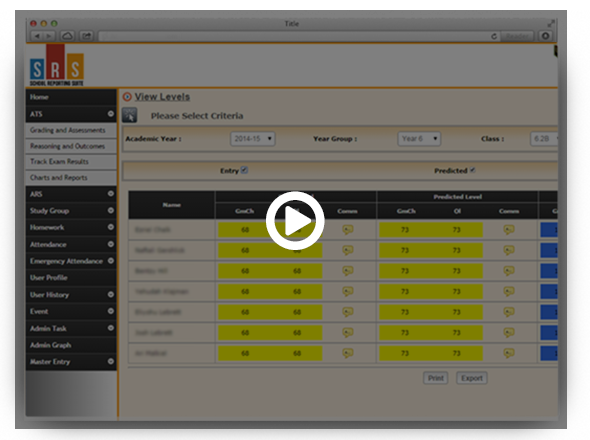 SRS can be configured to implement any unique curriculum grading scheme. This feature allows the system to be easily adjusted to faith schools. Every school has its own way of collecting and representing student data. With SRS' flexibility in design, the application can be adapted to your style and way of working. SRS includes charting & reporting functions that convert complex data into digestible information allowing for easy understanding of student progress. With mobile usage increasing, SRS has been designed to adapt to handheld devices allowing users to work on the go. This is good for last minute changes and reviews. Cloud service is hosted on secure servers. SRS provides quick password protected access to all tracking and reporting stages anywhere, any time for all teachers, head teachers and governors. 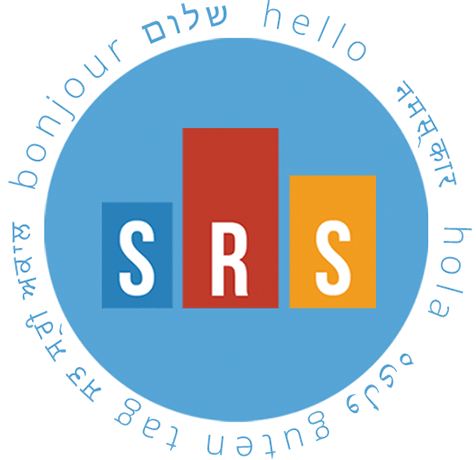 SRS enables teachers and administrators to efficiently and effectively prepare, analyse and manage the production of annual reports. The pupil comments can be added in multiple languages - for example English & Hebrew. 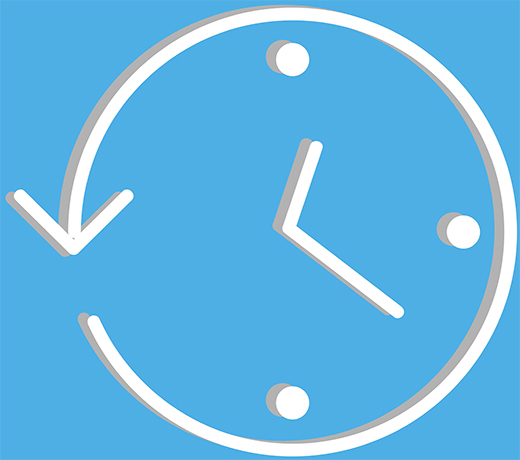 In recent studies Teachers spend 3/4 of their time on PPA. SRS has been proven to reduce report writing by 50%. This gives more time for teachers to teach and pupils to learn, giving head teachers peace of mind. SRS allows parents and pupils to view (but not change) their reports and input their comments on the report over the internet adding to the completeness of the performance management. Efficiently and effectively prepare, analyse and manage the production of continuous pupil assessment reports. SRS helps to educate the world's children. 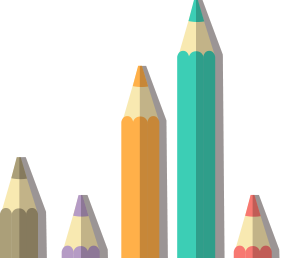 Global education systems have different grading standards from the UK education system and SRS can accommodate them all. A new grading system can be easily managed within SRS and variations can be brought in simply to reflect any changes in the education world. Take a moment to read about our work and hear feedback direct from our customers. Our case studies offer you the opportunity to learn more about SRS. We have completed our first full year’s assessment schedule using SRS, using both the tracking and reporting modules. The software fully represents our assessment ethos. It is easy to deploy and data entry is very straightforward even in Hebrew! Layout is comprehensive without being cluttered and print copy is aesthetic and ready to send to parents. We now have the tools to generate full reports and charts on classes, groups and individual students in all their subjects and categories. 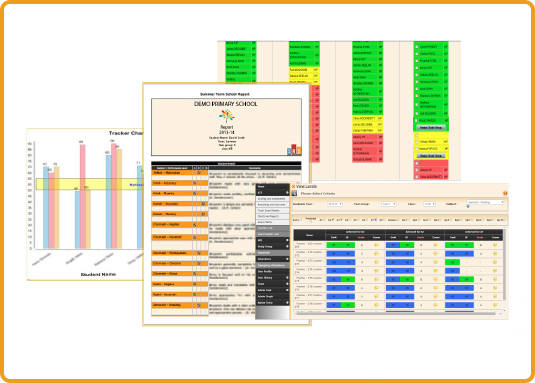 We can track, assess, compare and plan - all within one software package. Thank you, Aspiring Panda! Your customer service is ‘top-shelf’ with immediate and effective response to all our technical enquiries. Aspiring Panda have been providing a professional service for the School's IT requirements in respect of Structured Network Cabling, installation of interactive whiteboards and AV Sound Systems. Recently, we had a need to update our website and approached Aspiring Panda for this task. We would like to thank the Aspiring Panda team for designing our school website and was particularly impressed by their usual professional approach and the speed at which the website was prepare to meet our particular requirements. We would definitely work with them in the future and also have no hesitation in recommending Aspiring Panda to other organisations. Aspiring Panda have been working on a very complex project over the past few months. Right from the inception we are impressed with the team's technical knowledge and professional approach to work. Their process of requirements capture through to the development stage was very through and transparent. There have been major technical challenges at various stages of the project and the team at Aspiring Panda have always risen to these challenges and resolved them effectively and efficiently. We have formed a friendly relationship with the development team - the distance and off-share working has not been an issue at all to the point that they seem to be an extension of our company. We have enjoyed working with Aspiring Panda and would recommend the company. For more information please download our presentations and information packs.